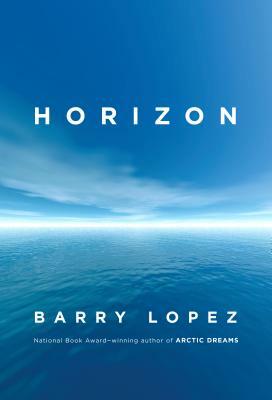 The horizon, in Barry Lopez's view, marks a perptually approachable--and never reachable--edge. It's not a boundary or a limit to knowledge, but an elusive and intangible line that urges humility, a characteristic that modern, Western humans seem to have in short supply. A deeply considered and magisterial examination of landscape, ecology, and our place within the natural world as it (and, of course, we) teeters on the brink of catastrophe, Horizon is the culmination of the career of one of our great moral visionaries. This is a book to contend with and to linger with, an undeniable masterpiece.